The town of Deerfield was once the northwestern most outpost of New England settlement. It was the site of several Native American attacks, including the Deerfield Massacre, also known was Raid on Deerfield in 1704. Deerfield includes two villages: South Deerfield and Old Deerfield. The history of the town is well preserved through Historic Deerfield, the original village and museum, and through the Pocumtuck Valley Memorial Association, a membership-based historical and cultural organization. Deerfield contains the section of the Deerfield River where it bends north before flowing into the Connecticut River, a natural phenomenom. Therefore Deerfield has rich soil, great for farming. Deerfield is located along Interstate-91, 30 miles north of Springfield, and bordering Greenfield to the south. U.S. Route 5 and MA Route 10 both run through town, parallel to Interstate-91. If you are looking to buy a single family home, land to build your dream home, farm, or second home in Deerfield, Mass, click here for the latest list of what is currently on the market. You can also contact Wanda Mooney to learn more about the area and the process of moving. 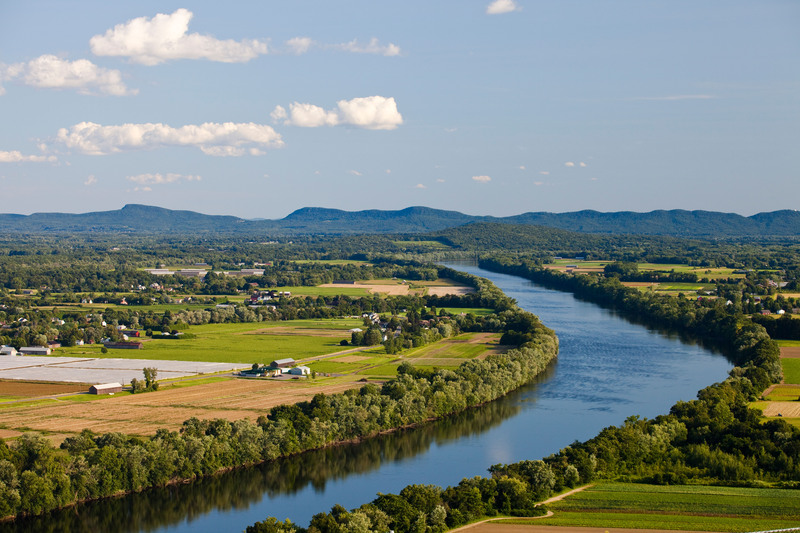 One of the most iconic photos of the Connecticut River Valley is of the view from the top of Mount Sugarloaf in Deerfield. The moderate but steep hike winds through the forest and gives glimpses of the view to come. At the peak, there is a pavilion with picnic tables and a tower which you can climb up for an even better almost 360 degree view. There are several boarding schools in town. Deerfield Academy was founded in 1797 and is one of the most prestigious college preparatory schools in the country. The Bement School is a day and boarding school for K through 9th graders, which prides itself on its diversity of staff and students and varied curriculum. Lastly, the Eaglebrook School is a day and boarding school for boys in sixth through ninth grade, which aims to prepare them for success in secondary school and beyond. The Joseph Verner Reed Fine Arts Center on the Deerfield Academy campus, hosts 3 art shows each year, on top of its permanent collection. 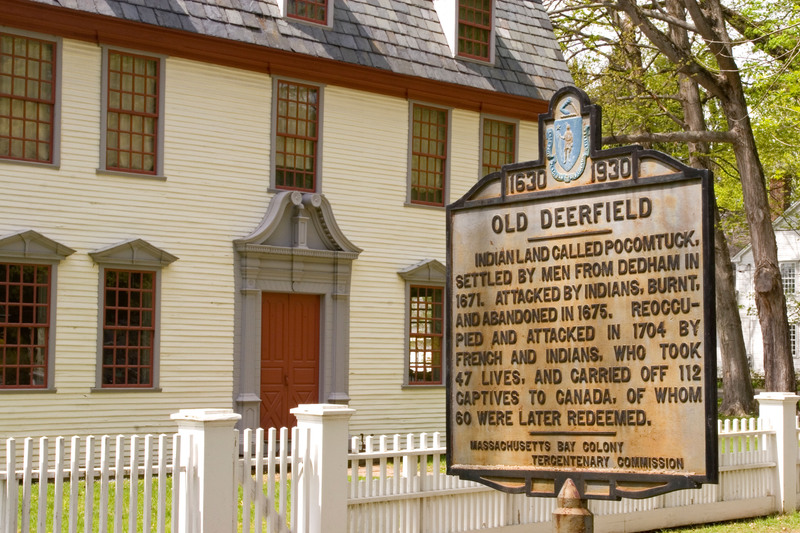 Tourists and locals alike love to visit Historic Deerfield, the original village that still stands today. At Historic Deerfield, you can take a guided tour through house museums and learn what life was like in the original settlement. They also host a variety of seasonal workshops, organized trips, and other special events. During the cold winter months, you can warm up inside Magic Wings Butterfly Conservatory. They keep the temperature inside at 80 degrees for the butterflies and you can sit in the warmth and admire the butterflies, birds, and plants. Just down the road is Berkshire Brewing Company, the premier regional craft brewery established in 1994. They brew everything from pale ales to porters to hefeweizens and on Saturdays at 1 pm, they open their doors to guests for free samples and a tour. 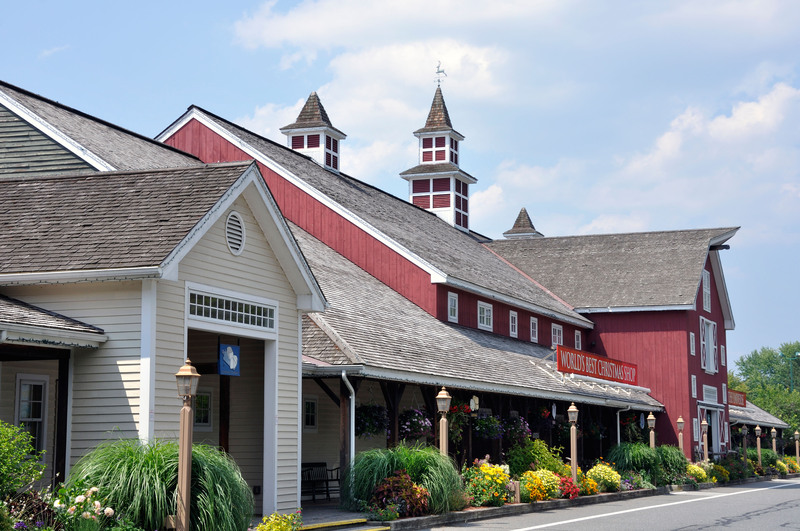 Yankee Candle's flagship store is in Deerfield, with 400,000 candles to select from. Deerfield has several great food stores and eateries. Atlas Farm, a family-owned organic farm and farm store, offers local produce and agricultural products. Richardson's Candy Kitchen sells handmade chocolates and specialty candies and was voted best chocolatier by the Valley Advocate's Reader Poll in 2017. Champney's Restaurant and Tavern, located in the historic Deerfield Inn serves seasonally-driven meals in a classic New England setting.